Even with the ability at our fingertips to search online, finding particular perennials can pose a challenge. 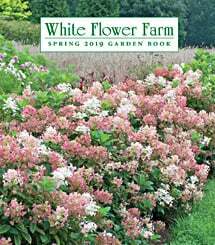 At White Flower Farm, we have nurtured strong working relationships with plant breeders all over the world, and have made it a top priority to seek out and offer a wide range of perennials that are traditionally hard to find. Below you will find some of our favorites. 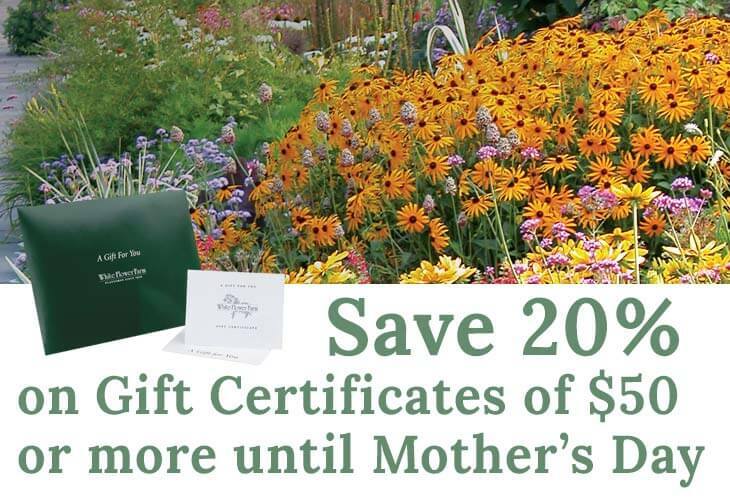 We encourage early orders because supplies of these coveted plants can be limited.